When you hear the words “stainless steel” most people think building materials, industrial parts or even cookware. But stainless steel jewelry is growing in popularity. A good amount of the jewelry pieces on Alyce n Maille are handcrafted using stainless steel. First, let’s touch on some basic facts. There are MANY different grades of stainless steel. What makes these compositions of steel “stainless” is their chromium content. Chromium combines with oxygen to form a thin, invisible protective layer. 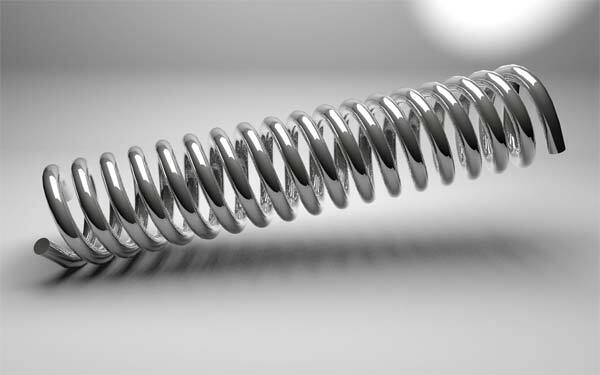 This is what gives stainless steel its resistance to corrosion. Each grade below can consist of a mixture of varying amounts of chromium (minimum of 10.5%) and other alloys. These different combinations give each one different characteristics from better corrosion resistance to magnetic stainless steel. Yes! You read that right. Some grades of stainless steel ARE MAGNETIC! 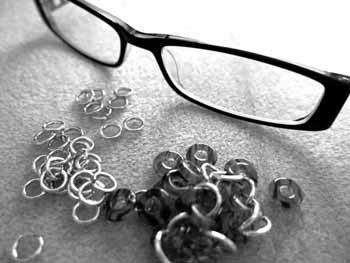 For this post, let’s focus on the two most common grades used to make stainless steel jewelry. Those two grades being 304 and 316L. 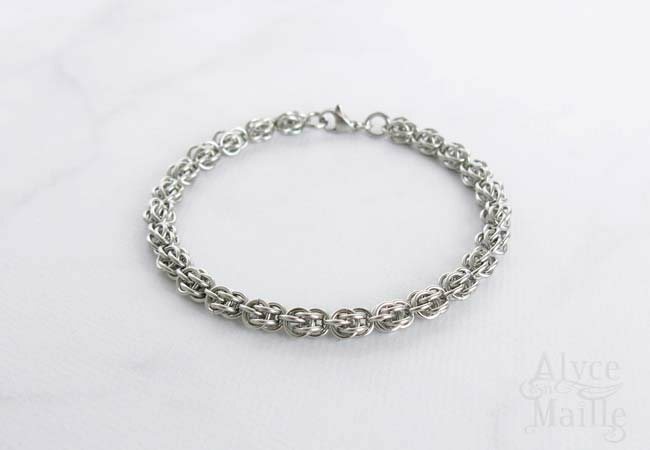 These are the two types that I use to craft stainless steel jewelry in my shop Alyce n Maille. There is a slight difference between the two with the most noticeable being the addition of molybdenum (which adds more corrosion resistance). Corrosion resistance – Stainless steel jewelry will not rust and unlike silver jewelry, it will not tarnish. Extremely Durable – Unlike other softer metals, stainless steel is very durable. Hypoallergenic to Most – Stainless steel jewelry does contain some nickel, but it’s generally considered hypoallergenic for most people. Easy to Care For – To clean stainless steel jewerly, you only need soap (Dawn) and water. 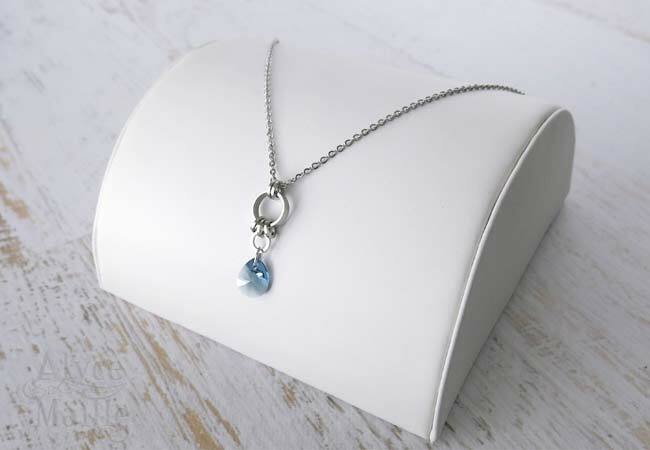 Affordability – Stainless steel jewelry makes a wonderful and more affordable alternative to sterling silver. 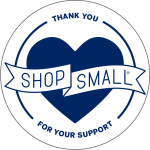 Are you considering buying some stainless steel jewelry? 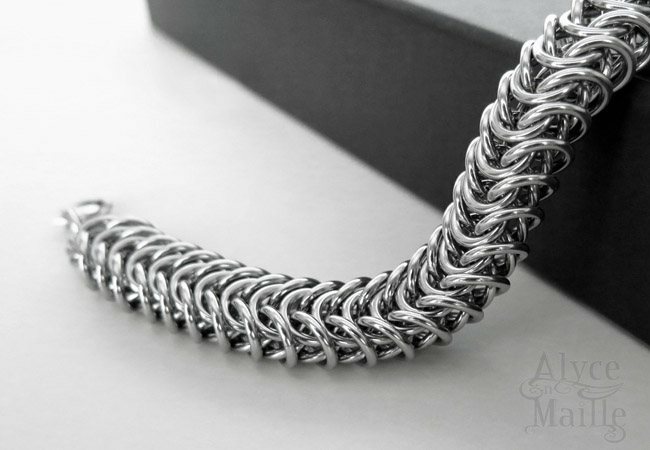 Check out this LINK for a wonderful collection of handcrafted stainless steel jewelry by Alyce n Maille. ← Gold Plated, Gold Filled, or Solid Gold jewelry?